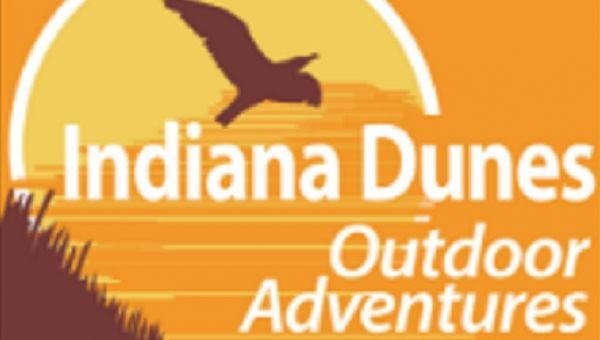 The National Lakeshore will be hosting a three day Outdoor Adventure Festival with a schedule full of hiking, backpacking, paddling, biking, and other outdoor activities. Please check our website and Facebook page for details. Registration will go live on August 1. 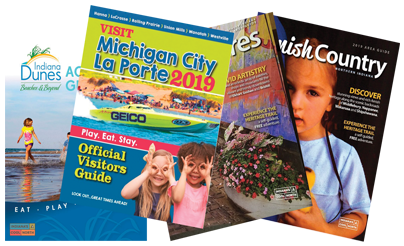 The festival showcases the region’s natural and cultural significance through hiking, paddling, biking, and other activities such as geocaching, photography, birding, and orienteering in the Indiana Dunes. The festival has events for everyone including families, beginners, experts, and those with limited mobility. The only requirements are the desire to have an outdoor adventure and to have a great time!